Over the past few years, the world of food bloggers has blossomed into a thriving global community of foodies spreading their passion through stories, photos and recipes. Whether through good writing, drool-worthy photography, or a rockin’ good recipe, not a week goes by when I’m not blown away by someone’s post. I really don’t like awards and “best of” lists because when it comes to food is there really a “best” of anything? But every now and then, there comes a post that sticks out, and the guy who doesn’t use recipes makes an exception to his rule. Here are 5 of my favorite food blog posts from this year (in no particular order). On We Are Never Full, Amy and Jonny gracefully weave experiences from their travels, lessons in world history, and simply good food into an engaging narrative that leaves you hungry and smarter after reading it. 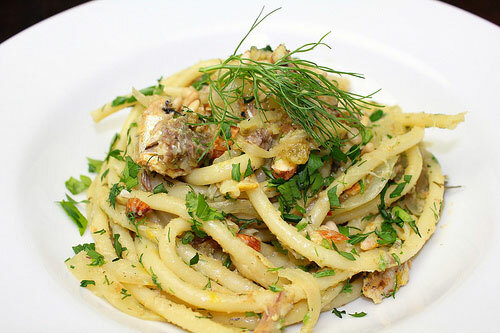 This post about Sicilian Pasta con le Sarde also left me more fit as I ran to the grocery store to pick up items to make it. I was lucky enough to spend seven magical days this year in Singapore, putting on seven delicious pounds. I’m not sure if it was the slurp of Katong Laksa or the tender bite of Nyonya Kueh, but I fell in love with the local Peranakan cuisine while there. Somewhere between shooting celebrities and sporting events like the Tour De France, photographer Russel Wong manages to write a food and travel blog called The Wong List. 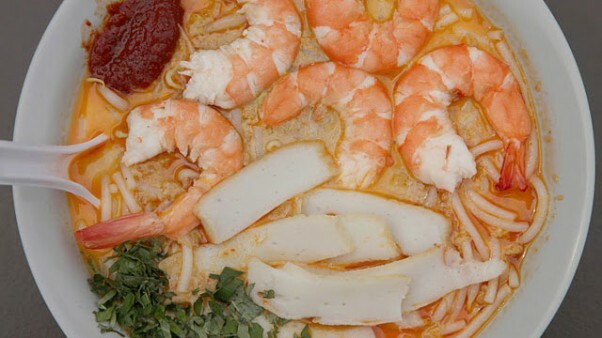 Two weeks after getting back from Singapore, just as I was starting to miss the titillating tang and piquant prick of Peranakan food, this recipe for Russel’s Mom’s Nonya Laksa showed up. Gorgeous photos aside, I love how Stephane’s blog Zen Can Cook teaches home cooks fancy restaurant techniques in a way that normal people can understand. 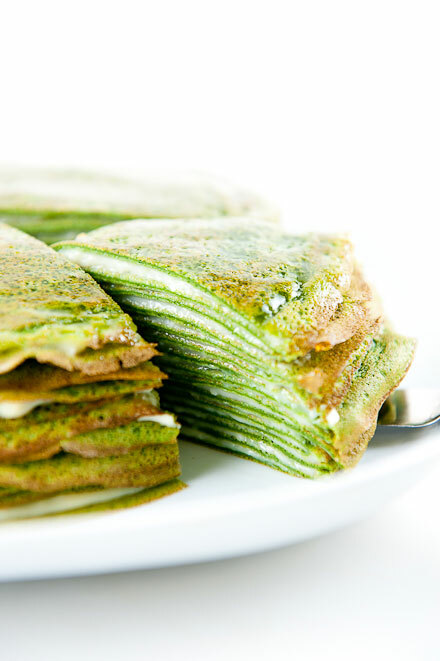 If you search through his archives there are hundreds of recipes worth making, but this Green Tea Mille-Crêpes caught my eye because it’s one of my favorite desserts. 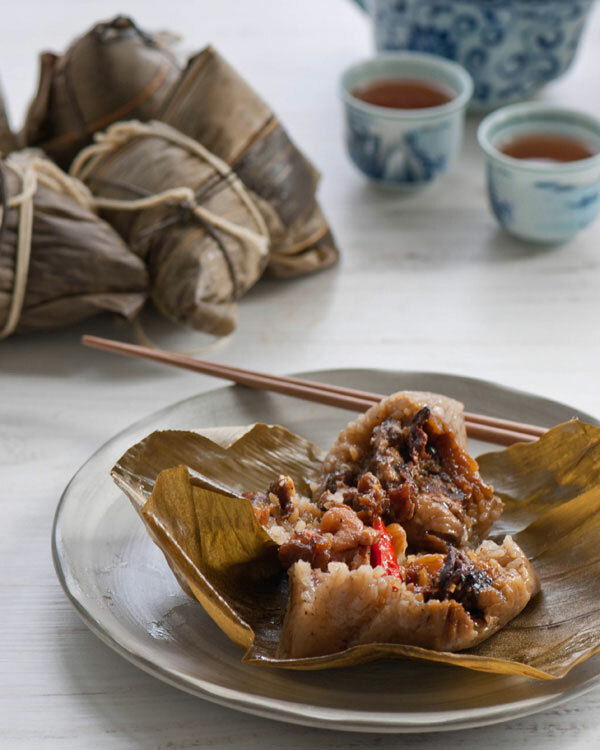 My favorite dish at a dim sum restaurant is Zong Zi, or Chinese rice dumplings, something about the bamboo leaf wrapped sticky rice with a savory sweet pork, mushroom and shrimp stuffing makes it a magical one ball meal. That’s why I was so excited when Jun from Indochine Kitchen posted a recipe with detailed step-by-step photos of making Zong Zi. If you live in the West and have watched the news anytime in the past 40 years, you probably have an image of the Middle East being a war torn wasteland full of bad people. 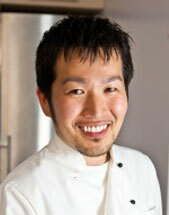 For me, food is about bringing people together around something we all have in common. I love how Joumana opens a window into a culture few of us understand, through tantalizing food and interesting stories on her blog Taste of Beirut. 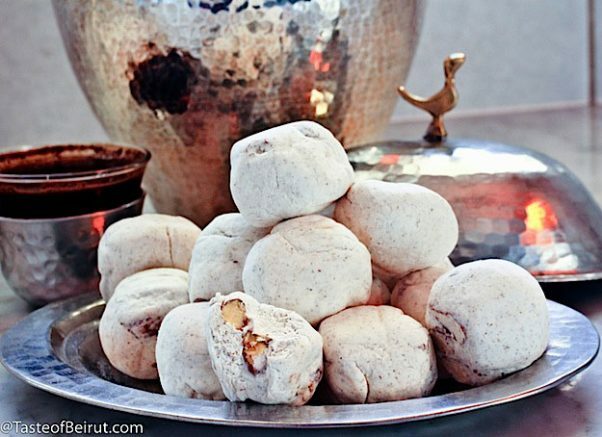 These sweet Iraqi treats literally translate to “Manna from Heaven” and while I imagine they taste heavenly, there’s a more earthly story behind their name. That’s it for 2011, but see you in the New Year! Whip Up Milkshakes for New Year’s!